The list of builders, blank makers, and fly rod companies that are offering fiberglass fly rods in their line ups has certainly grown over the past several years that I have been writing The Fiberglass Manifesto. 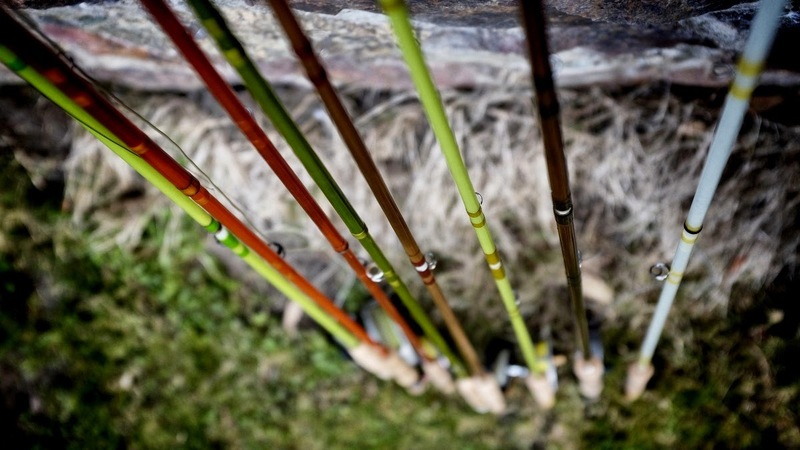 There may be no better time to be a contemporary fiberglass fly rod angler due to the choices that range across the entire spectrum of price, action, line weights, and finish. Without a doubt there are a lot of fine fiberglass fly rods to chose from these days. The Rod Shops are listed alphabetically and if you have any questions or see a builder or company that I am missing on this list please send along an email. JP ROSS FLY RODS & CO.